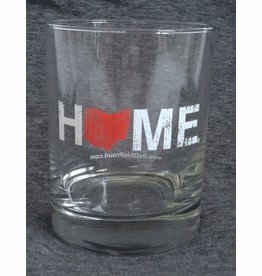 Always keep your heart rooted in your home no matter where you go! 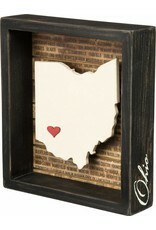 This box sign is the perfect reminder of home and our loved ones! 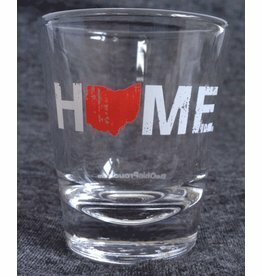 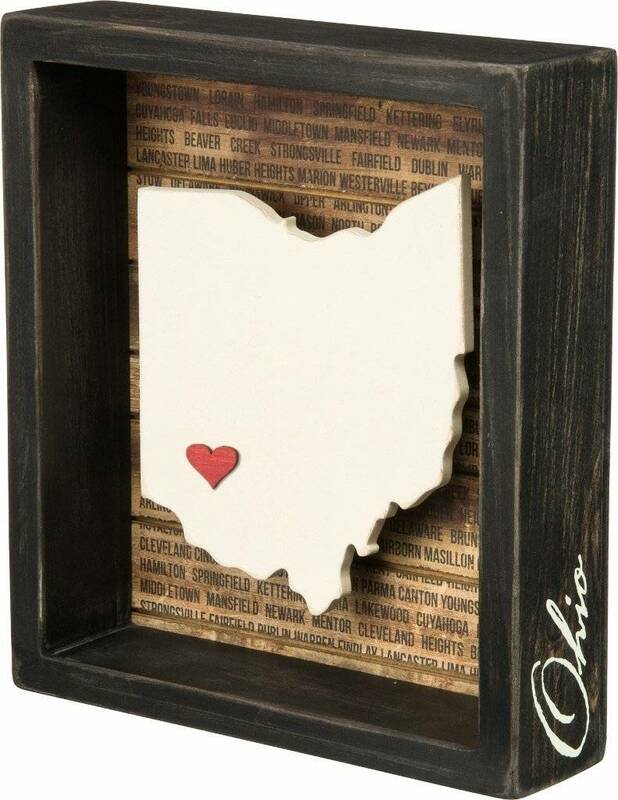 There is an adhesive red heart included that can placed on your hometown where you grew up, where you met your significant other, your favorite vacation destination, or where you live now. 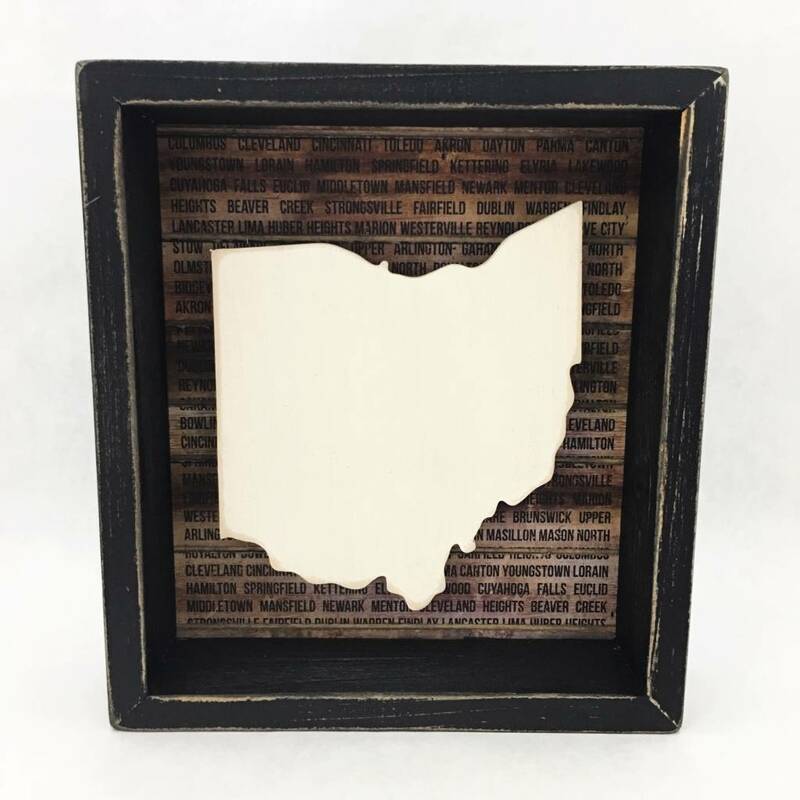 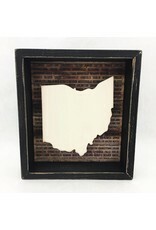 This State of Ohio sign is designed to stand upright or be hung on a wall. 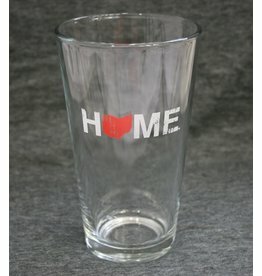 No matter what you fill it with, you're reminded of the place you call HOME.